It was a tough job. 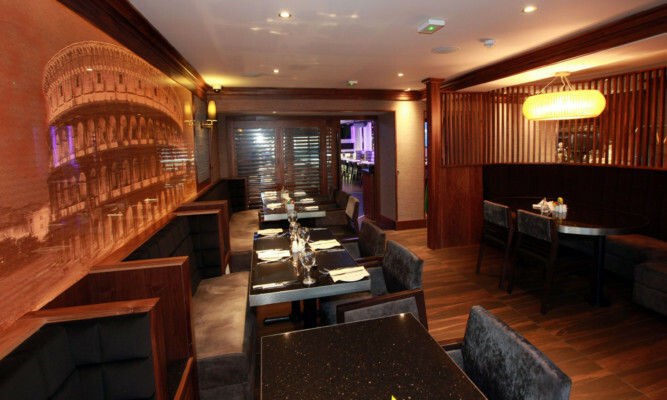 Give up your night off to go and sample some of the finest cuts of beef cooked by multi-award-winning young chef Adam Newth at his Tayberry restaurant in Broughty Ferry. 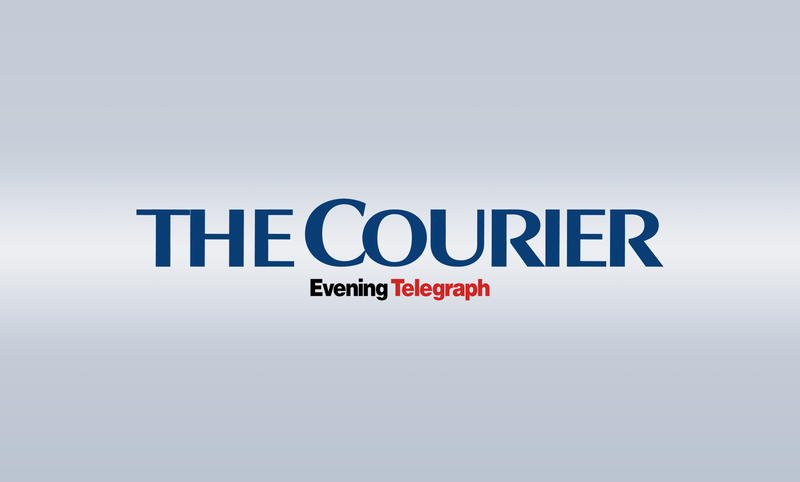 A MasterChef champion has agreed to treat Dundonian diners for an extra night after the staggering demand for his pop-up restaurant. Restaurants and eateries across Tayside and Fife have enjoyed major success at the Food Awards Scotland, securing 15 individual titles. 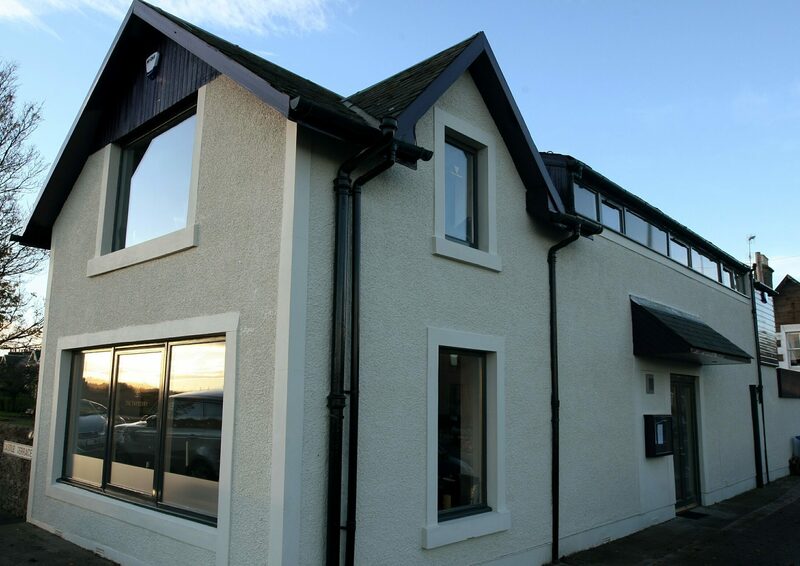 Diners looking for Scotland’s finest pasta and pizza have been urged to make their way to Broughty Ferry. 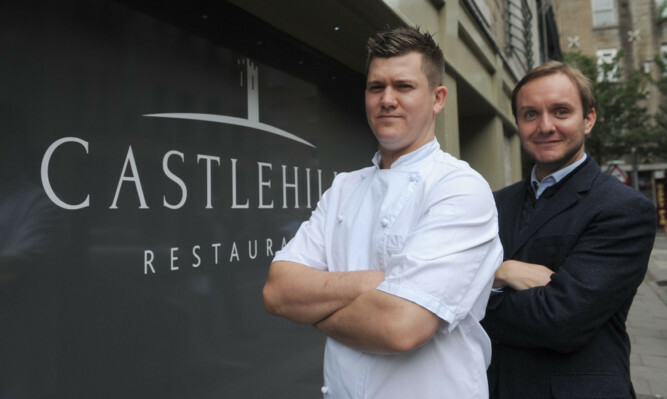 Scotland’s youngest-ever Michelin-starred chef has joined a Tayside restaurant where he hopes to bring freshly foraged food to diners. 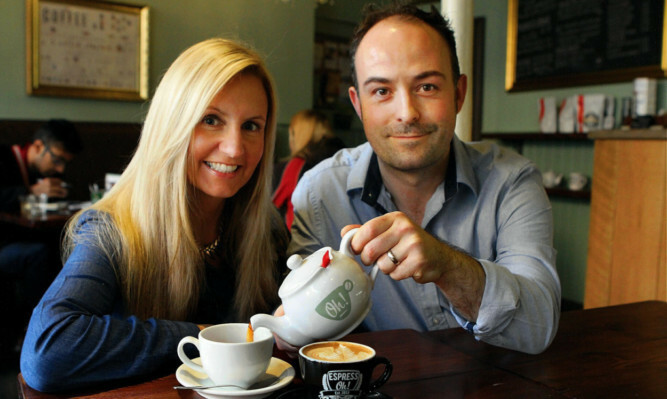 A successful Dundee cafe is to be transformed into a restaurant after just two years in existence due to “customer demand”, its owners say. 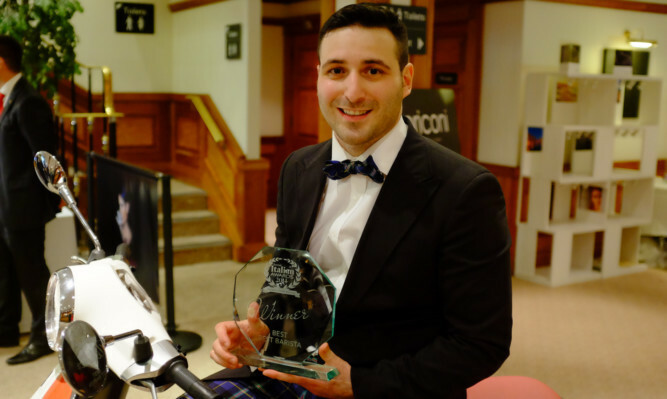 A Dundee coffee maker has won the Best Barista Award, in what he states is “passion and love” of coffee.